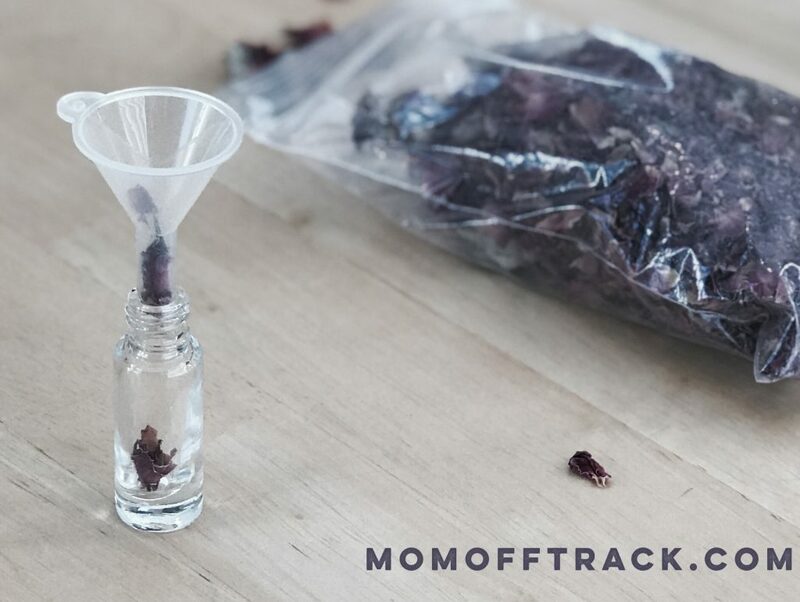 Looking to make a beautiful roller bottle blend for Mothers Day, Valentines Day or just any Spring day? 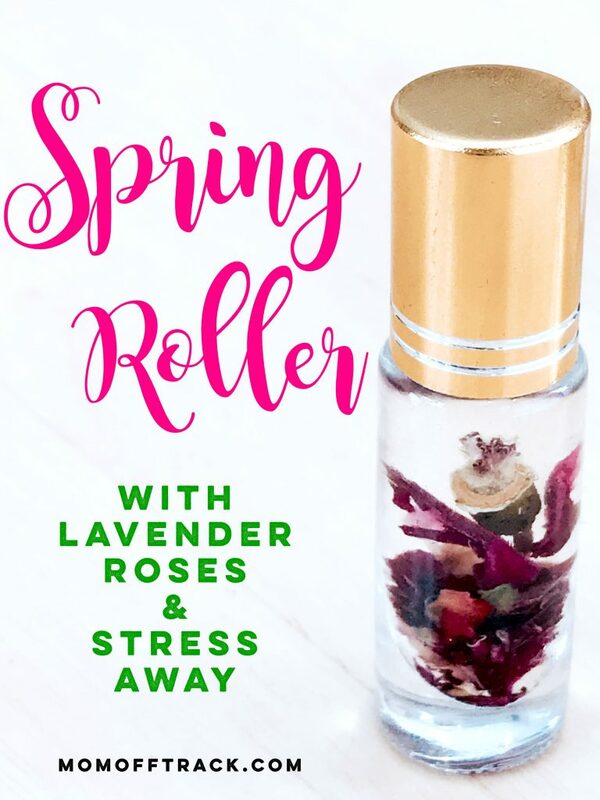 This Spring roller with Stress Away and Lavender essential oil is beautiful, easy to make and cost effective enough to make for a group, downline, or a team of leaders! Under $2 a piece if you are making more than 25. Use a small funnel like shown in the picture to force rose petals into bottle. A toothpick is handy with this. Add 5 drops each of Stress Away and Lavender essential oils. 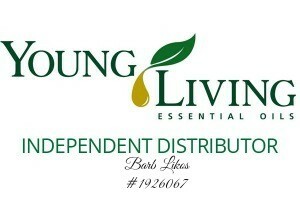 Fill remaining with your carrier oil. The pump on the V-6 bottles is perfect for this. Replace roller top and then cap on the glass bottle. Place a small amount of pink crinkle paper in bottom of organza bag. Place bottle in bag and close and tie in a bow. All done! How picture perfect is that? 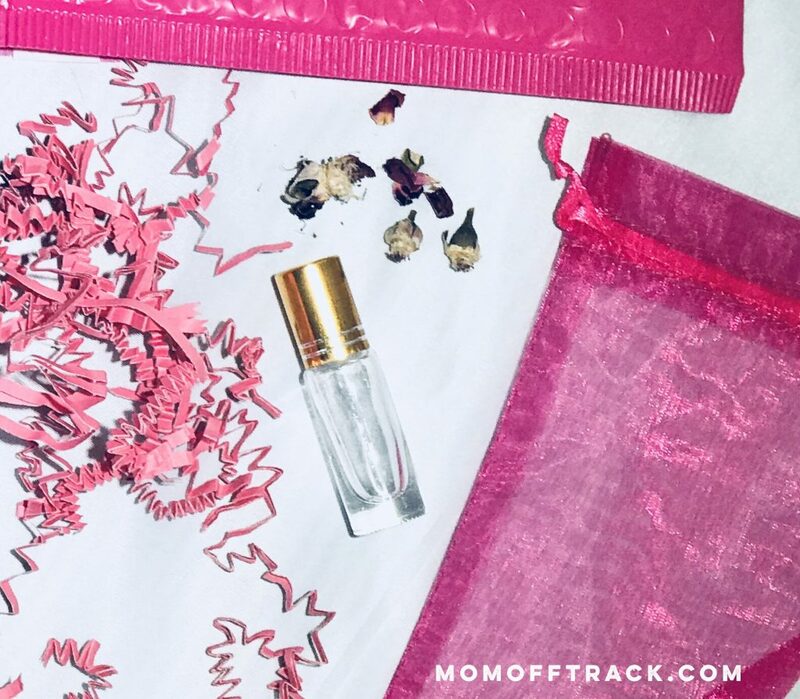 The pink mailers top off the look of the package and if you use Stamps.com you can just print off a label and give it to your carrier! If you don’t yet have a Stamps.com account you can create one, and if you give them my code, C-5HTC-8YS, you will get a $100 offer which includes a digital scale and $45 in postage and I will appreciate the $20 in postage for referring you! Thank you so much to Jillian and Tami for the wonderful idea. I know everyone is going to love them! It’s been such a great project. My organization has no idea these are about to drop in their mailboxes next week–well, now they do hahaha! 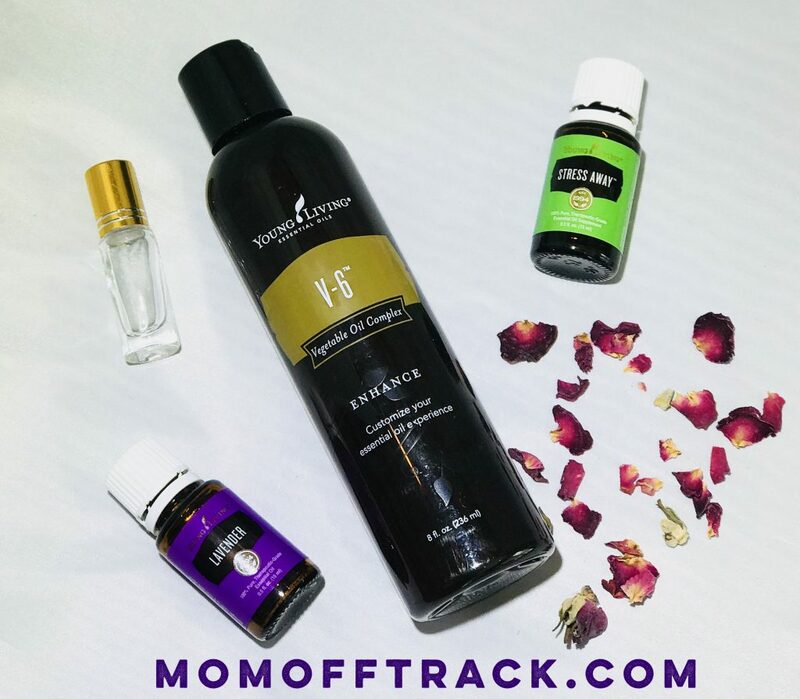 Are you using a 5ml or a 10ml roller in this recipe?